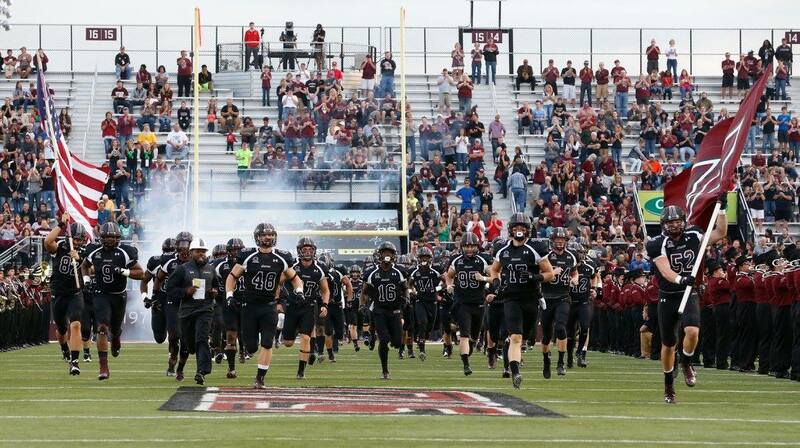 CARBONDALE, Ill. – The Southern Illinois Salukis finally broke into the win column Saturday night with a 34-13 win at home over the Liberty Flames. Liberty entered the game as the nation’s No. 10 team in the NCAA’s Football Championship Subdivision, but it was the winless Salukis who looked like the much better team. Of course, one of SIU’s losses came in a 48-47 shootout on the road with the Big Ten’s Indiana Hoosiers so the record may have been a bit deceiving. In any case, the Salukis dominated after trading field goals with their visitors in the first quarter. SIU would score 17 straight points in the second quarter to pull ahead 20-3 before Liberty answered with a 57-yard John Lunsford field goal that broke SIU’s Saluki Stadium record for longest field goal by a full eight yards.